We offer our clients quality array of Honned Granites that has smooth surface without reflection. Possessing matte like appearance, perfectly honned granite is preferred for floors, stairs, and other locations where foot traffic may wear off a polished finish or where the presence of water might make a polished finish slippery. Widely used kitchen counter-tops as well. We provide our clients with quality special purpose Stone & Marble Tiles in a variety of colors, finishes and sizes to choose from. 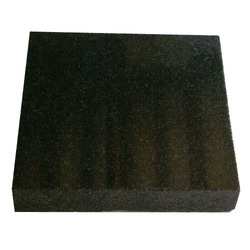 These are widely used for embellishing architectural edifices, monuments and residences. Our range is in high demand by our client spread across the international market and can be availed at industry leading prices. 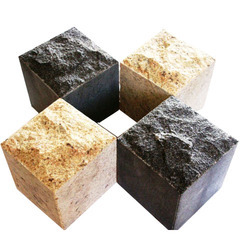 We are one of the leading manufacturers and exporters of Granite Cobble (Black and Yellow Bush Hammered) that are unique and possess lasting value. These small pieces of granite are available in various colors and sizes and are widely appreciated for scratch-resistant surface and endless patterns. A popular and durable architectural stone, it is widely used for interior designing and as well as for decorating the look of the building. 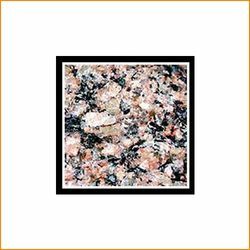 Meeting the requirements of our esteemed clients, we offer quality Granite Floorings in classic and contemporary styles. 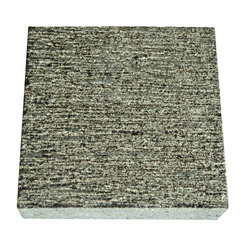 Possessing excellent texture and high endurance, these flooring are available in various colors and are widely used to enhance the interior of residence, monuments and architectural edifice. 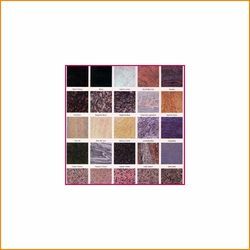 These flooring can be availed by clients at industry leading prices. 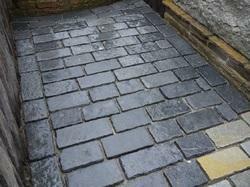 We are the renowned supplier of the best quality Antique Finished Cobbles that is perfect option for flooring purpose. The provided stone is perfectly cut and finished in tandem with the set industry standards of quality with the help of modern machines. Our offered stone is checked on set quality parameters under the strict supervision of skilled quality controllers in order to offer a flawless delivery at our valuable patrons' end. Offered stone is used for flooring purpose for landscape and roads.